A former New York City teacher and his brother have struck a deal in which they admitted to gathering materials for a bomb. The New York City teacher and brother who were arrested earlier this year by the FBI’s Joint Terrorist Task Force have pleaded guilty to explosives charges in Manhattan federal court. 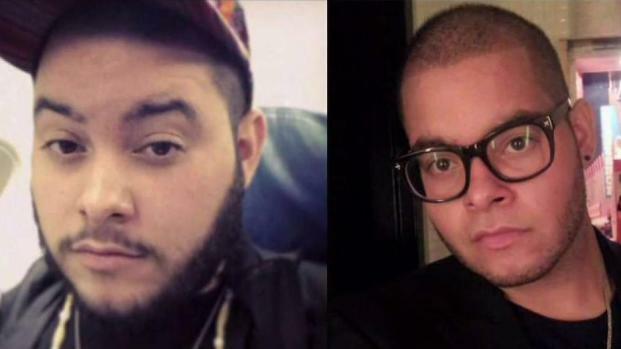 Christian Toro, 28, a former high school teacher in Harlem, and his brother, Tyler Toro, 28, entered guilty pleas on charges of manufacturing and possessing a destructive device and conspiracy charges, prosecutors say. 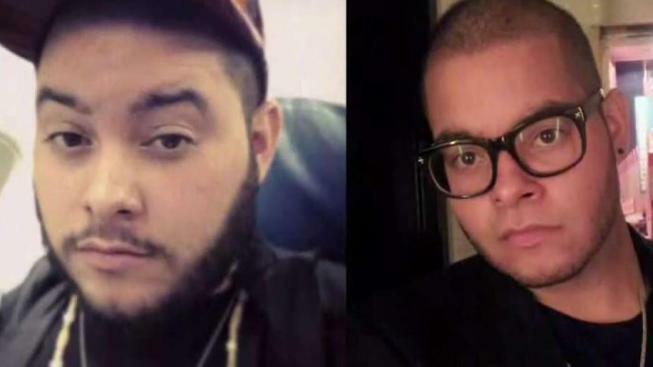 Federal authorities said at the time of the arrests, the pair had been compiling the materials for several months but had not made any specific threats, completed any devices or chosen any targets. A former teacher at a Harlem charter school stockpiled bomb-making materials and paid students to break down fireworks to extract gunpowder for the explosives, authorities say. Michael George reports. Tyler Toro returned Christian Toro’s school-issued laptop following Christian’s resignation from the school in December 2017 in a separate case. A technical specialist at the school found a copy of a book providing instructions on how to assemble bombs causing school officials to notify the authorities. “As admitted in court today, Christian Toro and Tyler Toro sought to build a destructive device that could have caused great damage,” said U.S. Attorney Geoffrey S. Berman. Both men are scheduled to be sentenced next March.